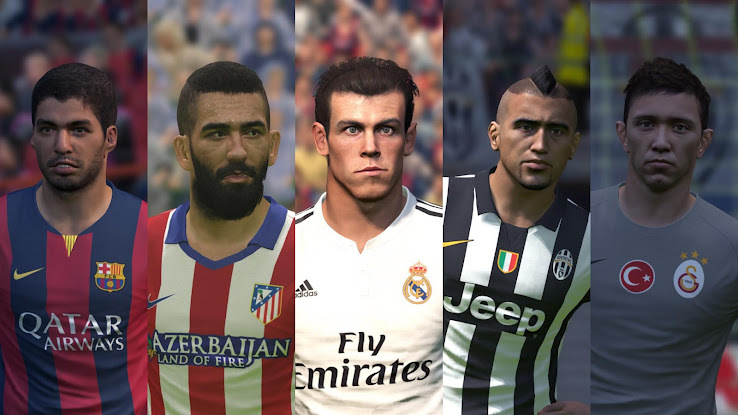 It's possible to combine the regular PES 2015 myClub agents in the right way to draw special players - this great discovery was made by a number of people on various places like PESFan during the last few weeks. Update: Konami already removed the methods described in this article. As of January 22, it's no longer possible to use combinations described here. 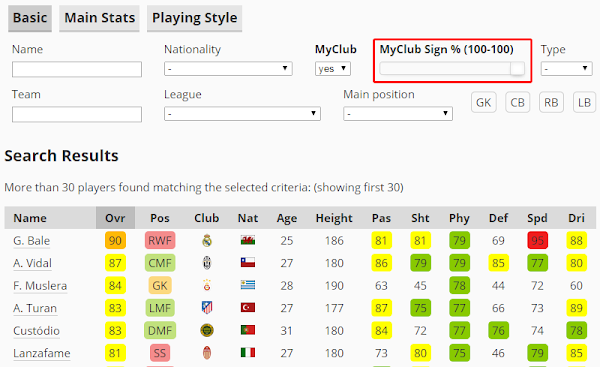 Utilizing the default myClub agents this way, makes them actually useful and a good alternative for the 'special agents', which always return +75-rated players. These are the best players available at high chances using free agents in PES 2015 myClub. 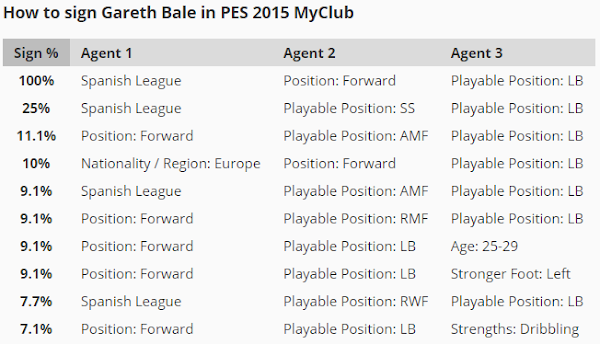 Using the calculated formulas on PES Master, you easily obtain a list of great players including the likes of Gareth Bale, Felipe Melo or Stephan Lichtsteiner. Rehak, Bianchi and Hardy are actually finishing agents. Robles, Mazibuki and Nowak are actually Right back agents. The agent ratings (stars) do not appear to matter, at least for 100% probability cases.